Set in Liverpool in the 1950’s, Blood Brothers tells the story of a mother’s anguish when, due to the economic climate, she is forced to give one of her twin babies up for adoption. 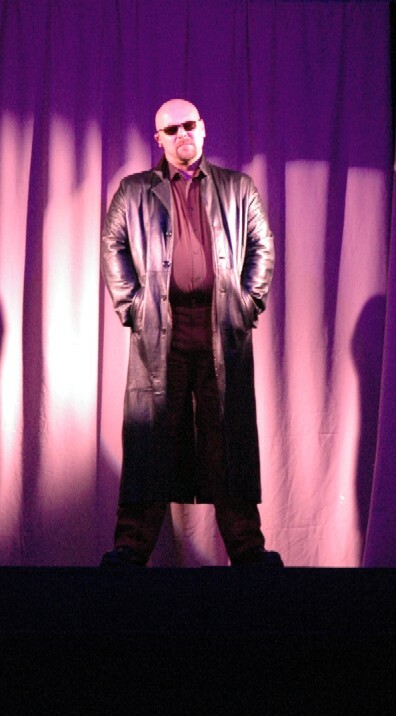 The play follows the boys’ upbringing over the first 30 years of their lives. Edward joins an upper class family where his every need is tended, Mickey remains part of a large working class family and times are hard. 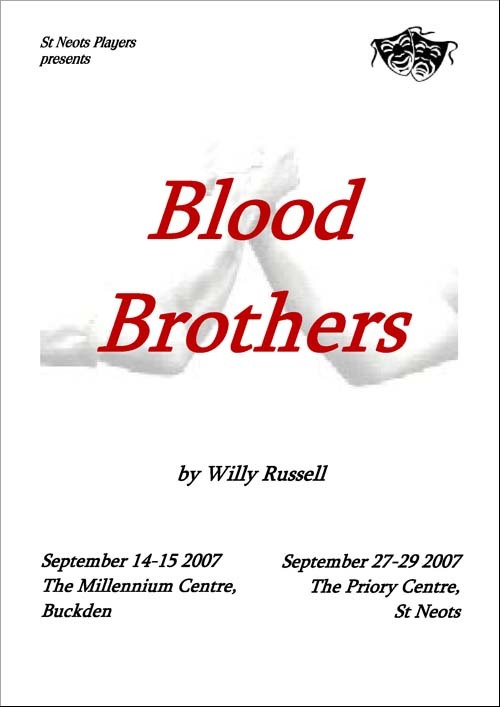 Blood Brothers focusses on the difference and conflicts between their upbringings, their relationships with each other and, in turn, their real and adopted mothers. The Narrator tells the story and is cynical and captivating to provide a contrast. The cast are energetic and creative with good strong characters, pushing their skills to the limit as they perform a multitude of characters through three decades! This is a full-length play with simple set, scenery and properties, but it gets its real charm from the intricate sound and lighting plots and lavish costumes which span the 50’s, 60’s and 70’s. 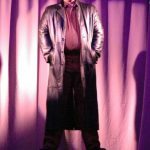 This play has been a great experience for the cast, stretching abilities and creativity to the limits and has certainly proved a positive challenge for myself as Director. Blood Brothers touches all of the senses – it will make you laugh, it will make you cry … it will leave you speechless.